Oh my goodness, I cannot believe it is autumn already! 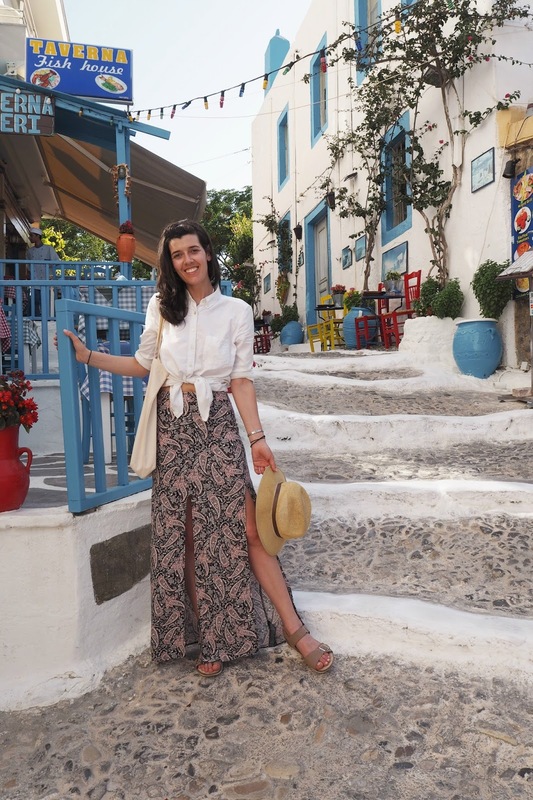 September is the perfect month to go travelling around the Mediterranean, it is not too warm to feel like you need to be in the sea every other minute and not too cold to feel like autumn layering. It is more likely that you’ll enjoy a cold sangria by the sea rather than a cup of hot chocolate under the duvet. 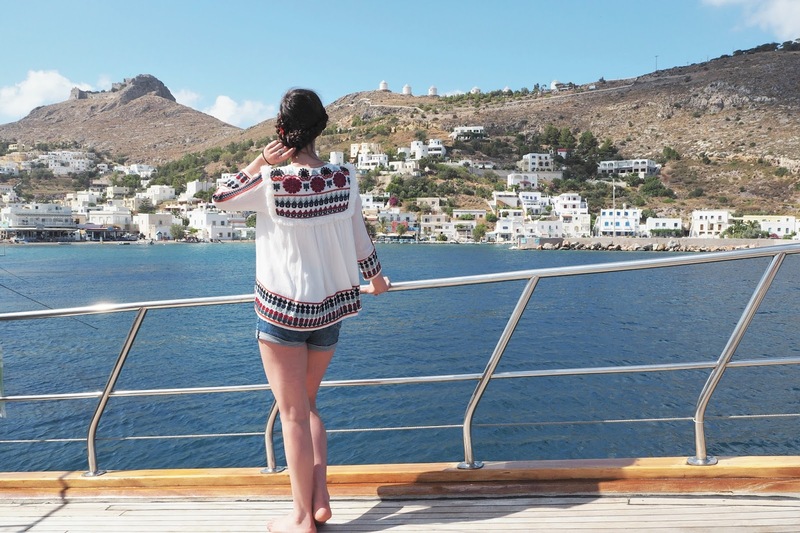 With many of you booking your holidays this time, taking advantage of the low cost prices and less crowded places of the season, today I am sharing with you another Style Edit with all the outfits you can wear on a boat during Yacht Week. I have to say that most pictures were taken during sunset with a glass of white wine on hand (not necessarily pictured), and we had an absolute blast shooting this project. 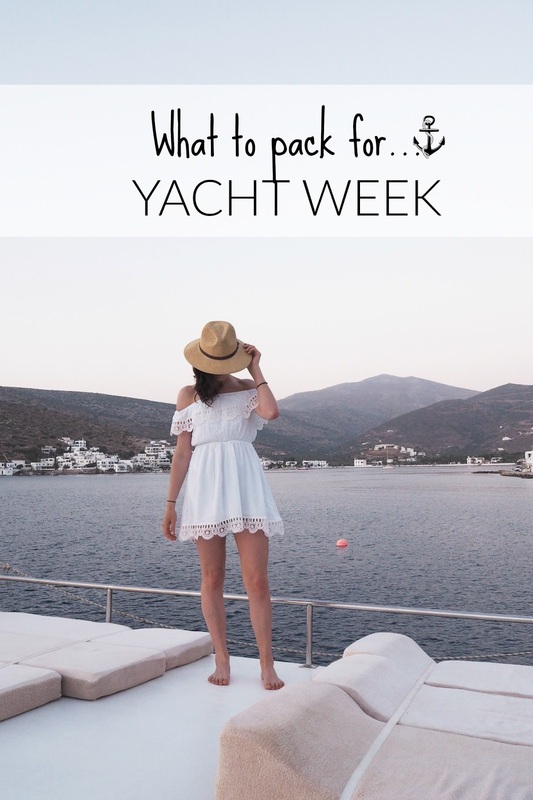 Have you ever been on a yacht week? What was your absolute essential?